The all-new MX 5, which embraces the KODO-Soul of Motion design language of Mazda and both SKYACTIV technology, is likely to be rolled out to global markets beginning in 2015. The MX5 is an iconic version symbolizing Mazda's vehicle-engineering doctrine--the quest of enjoyment that is driving. "Innovate as a way to maintain" was the slogan for the fourth generation, as the development team sought for initiations that go beyond straightforward progression. Security and environmental requirements are a lot more rigorous than they were when the primary generation MX5 was introduced 25 years past, but the fourth generation remains accurate to the initial purpose of offering the pure driving pleasure that just a lightweight sports car can of the version. It achieves this through the adoption of refinement and SKYACTIV technology of its own attractiveness to sensations and the perceptions by which individuals love cars. 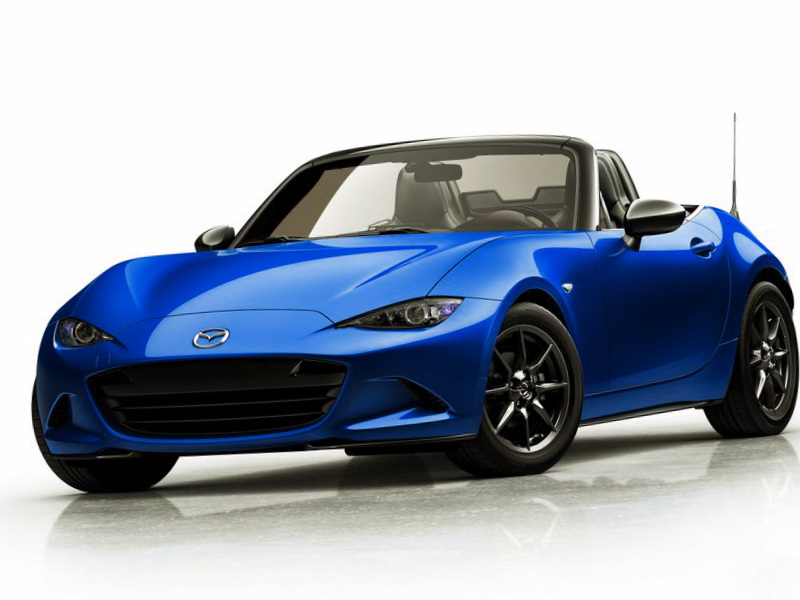 The all-new MX-5's design shows another layer to the KODO design language of Mazda. The exquisite proportions make passenger and the driver stand out, and outside and the inside evoke the exhilaration of open-top driving. This exceptionally-famous version has received from across the world including Japan Automobile of the Year 2005-2006.